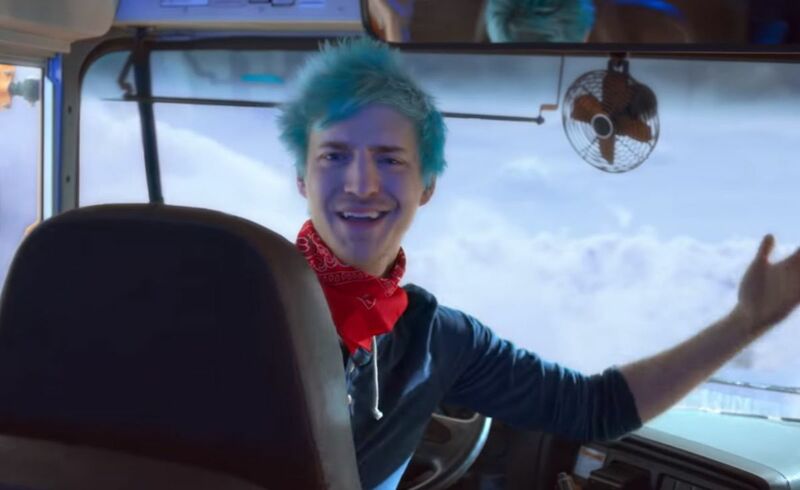 Justin Bieber’s most questionable achievement has now been negated: YouTube Rewind 2018 has already overtaken his “Baby” music video as the most disliked video across all of YouTube after dropping to the sound of groans from all corners of YouTube. It has been out for a week. The video, called “YouTube Rewind 2018: Everyone Controls Rewind”, has not been received well since its release with it currently sitting on a dislike percentage of 82.18% with a total of 10.09 million dislikes in total. Justin Bieber’s “Baby” has been on the platform since 2010 and “only” has 9.89 million dislikes for a percentage of 48.69% — it held the nefarious title for many years but has already been overtaken. Much like PewDiePie vs. T-Series, the switch-over was something of an event with many tuning in on YouTube to watch it happen live. You can currently watch the live counter for the likes and dislikes on the video — it is still trending downwards. Not even its behind-the-scenes video is safe from the scorn: it currently has 103,000 dislikes from 3 million views. While the video itself is a cheesy and way overproduced affair, it’s not immediately obvious from the outside looking in why it’s gone down so poorly. A great deal of the bad reception has to do with PewDiePie, the most subscribed to YouTuber, not getting a look-in despite the video promising to give fans what they want. Other big names like Shane Dawson and Logan Paul are also not involved, but the omission of PewDiePie for the second year in a row is what rankles most. Above all else, however, YouTube Rewind 2018 being so disliked is because of how it skirts around the real face of YouTube to show a much safer, sanitised image instead. Oh, and Fortnite being absolutely everywhere. Should they even try again next year?